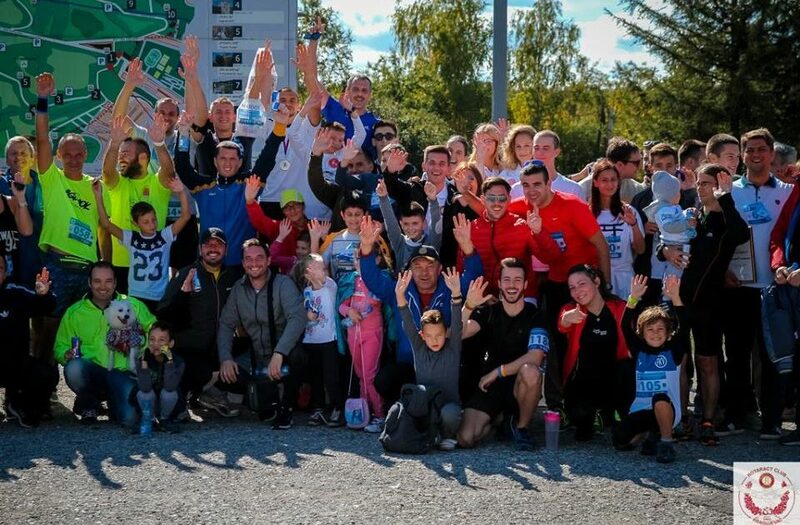 The starting point for Rotaract Club Kragujevac was the realization that young people are not into sports nowadays and that it is very important to encourage young people into sports, more precisely into amateur running. 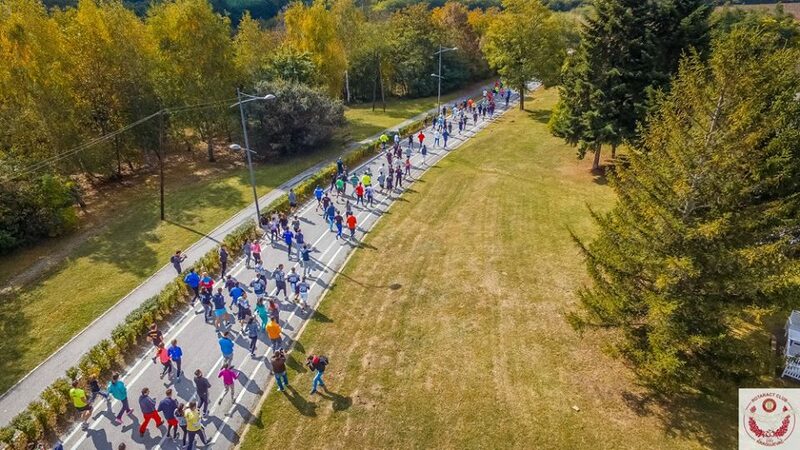 Rotaract club Kragujevac came up with the idea to organize an event which would unite sports and higher purpose, so, four years ago, Rotaract Club Kragujevac for the first time organized a race which was symbolically named “October Race to Remember”. We selected exactly October because it is the most important month for Kragujevac because of city’s cultural heritage. Every year, at this period, City of Kragujevac organizes “October festival” in the memory of innocent victims of the Second World War. “October Race to Remember’’ is the part of previously mentioned “October Festival”. Along with the significance of physical activity and recreational running, the race has deeper meaning, both cultural and historical. Namely, the route of the race passes through memorial park of Sumarice (org. Šumarice) where various monuments are located and where victims and pupils were shot in the Second World War. The initial idea was to organize the race and draw attention of public to this event in order to acquire funds which would be invested to another activity which promotes sports and which concerns our youngest citizens. That other activity is construction and restoration of elementary school playgrounds. Every year we choose different elementary school located in Kragujevac and we invest acquired fund in restoration of its school yard. 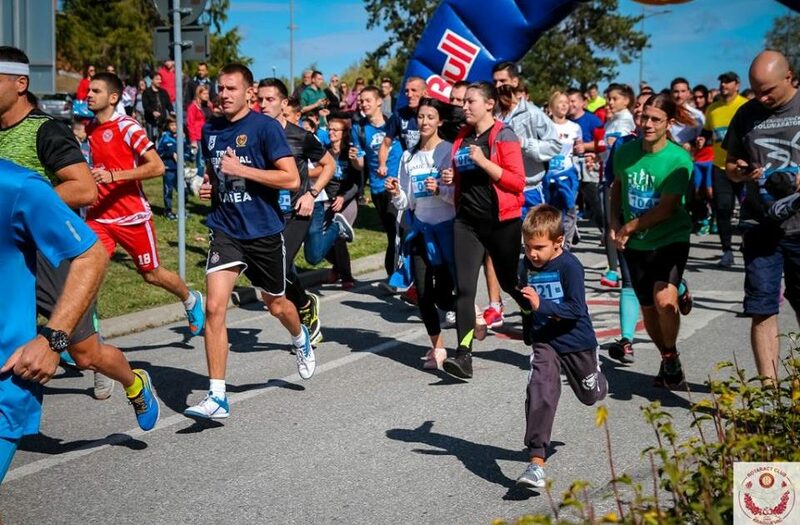 Having organized this race for three years and planning another one this year, Rotaract club Kragujevac has acquired necessary experience and they proudly fulfil the goal to bring sports, competition and health awareness closer to the teenagers. We are especially proud of that. This year, the race takes place on October, 6th. The start line as well as the goal of the race will be located next to the building of The Memorial Museum”October, 21st”. The route passes through beautiful memorial park of Sumarice, where several monuments are located as well as the most famous one named “V3”. This monument is the tribute to the executed students and professors who were taken to Sumarice during their class in the Second World War. All money collected would be invested into restauration of the elementary school playground “Jovan Popović’” that is located in Kragujevac. The general impression of public is that we laid the foundation of one traditional manifestation which is held every year at the most important month for culture and history of our city. This is supported by the fact that every year more and more citizens attend the race because they want to support our idea and the purpose of this manifestation. Citizens of Kragujevac definitely recognized our desire to help our community to develop and at the same time to remind the public of the importance of sport and recreation. 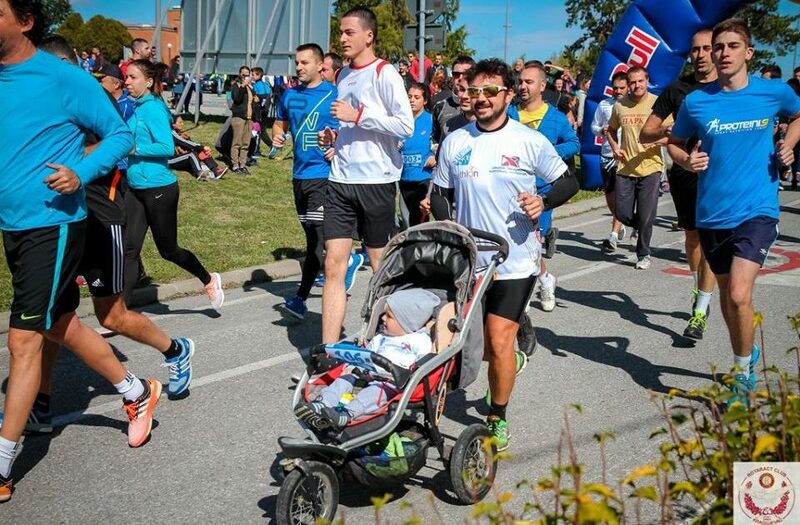 In the end, we want to invite all of you over to Kragujevac this year in October to run together for the higher cause. Looking forward seeing from you.